Plaça Reial (In Spanish Plaza Real, meaning “Royal Plaza”) is a square in the Barri Gòtic of Barcelona, Spain. 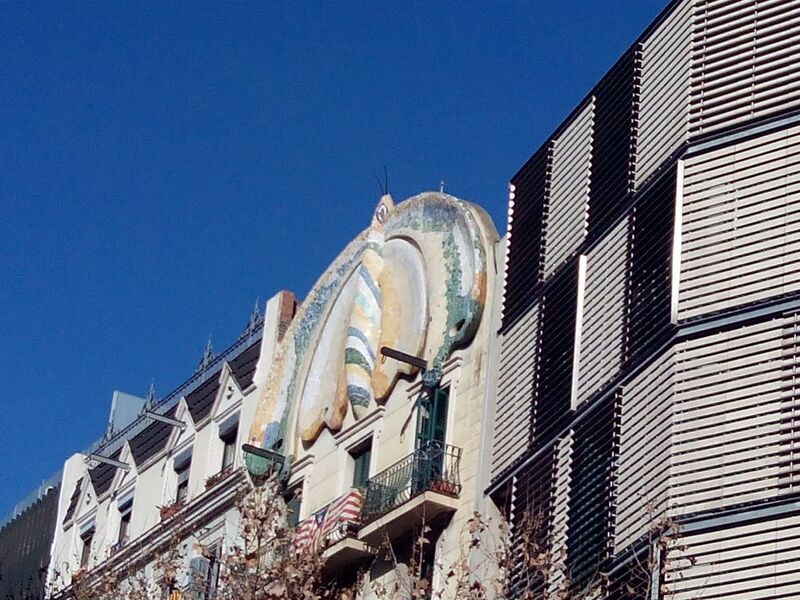 It lies next to La Rambla and constitutes a well-known touristic attraction, especially at night. On the plaza are a large number of restaurants and some of the city’s most famous nightclubs including Sidecar, Jamboree, Ocaña or Karma. It is also known for its many outdoor venues and is a popular meeting place during the summer and the annual La Mercè festival in September, when open air concerts take place, and during other celebrations such as New Year’s Eve, often being very crowded. 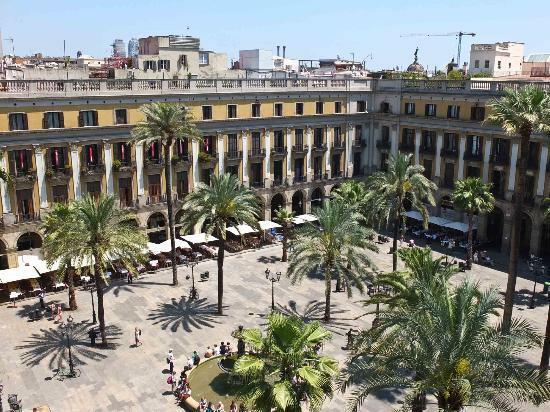 The Plaça Reial was designed by Francesc Daniel Molina i Casamajó in the 19th century. The square is twinned with Plaza Garibaldi, in Mexico City. Thelanterns there were designed by the Catalan architect Antoni Gaudí.